Add-OnsFüge diesem Baukasten neue Eigenschaften und Funktionen hinzu! The German metropolis is known for its culture, art, tech firms, creative industries and… cycling! An excellent place to officially introduce Infento in Germany! A big event in Berlin is the Berliner Fahrradschau. It’s the worlds leading cycle lifestyle fair with thousands of visitors. 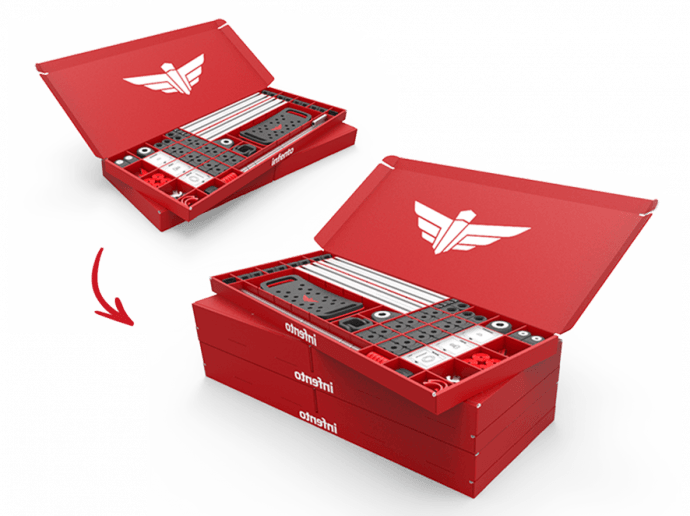 From today till Sunday 25th, we will be there to present our modular construction Kits. Come meet us and maybe you can have a chat with one of the founders of Infento! Kids are welcome to make a test drive on our rides. There’s lots of beautiful brands at the fair: Campagnolo, Assos, De Rosa, all under the same roof with Infento. Reason enough to pay us a visit. 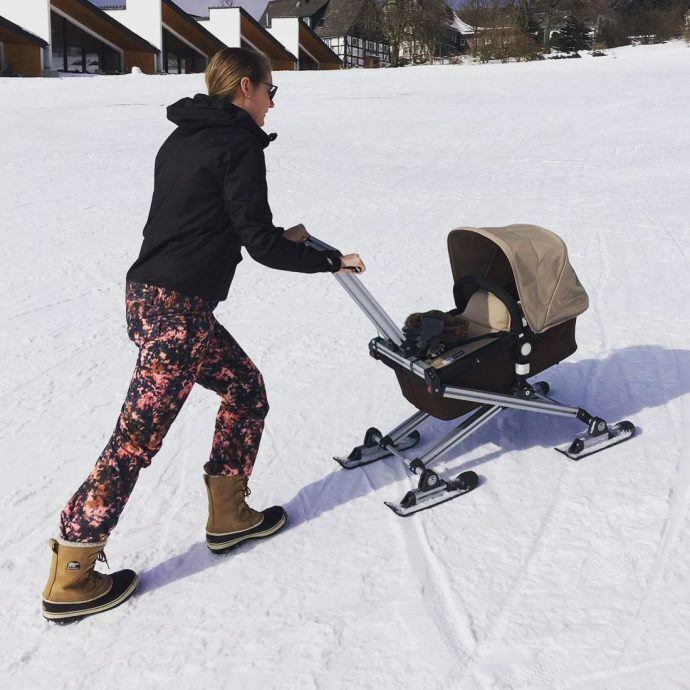 This young family used their Infento Kit to make their Bugaboo stroller snow proof! 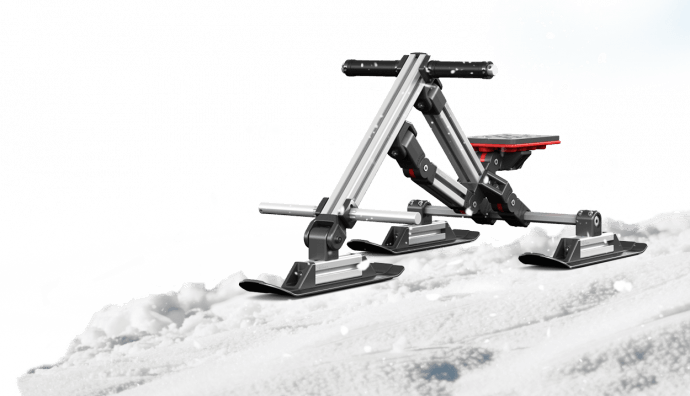 Not only did they put little Infento skis beneath it, the entire structure is made from Infento parts. Thumbs up, super creative! Feel inspired? Get building and don’t forget to show us the results. 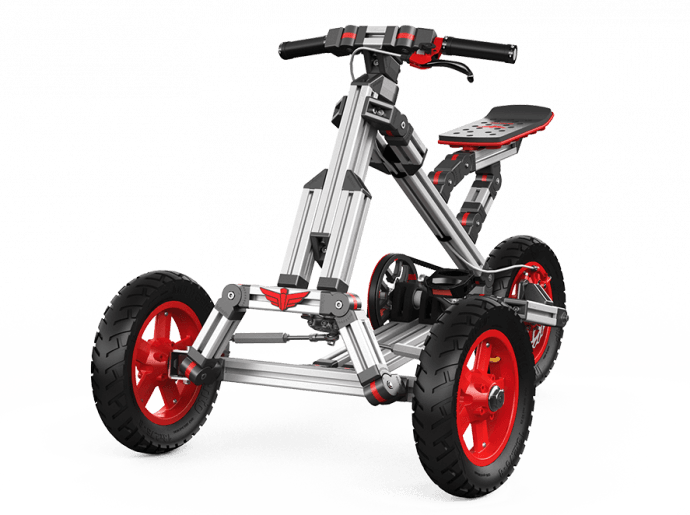 Anything is possible, just grab your Infento Kit and let your imagination run wild! Halten Sie sich über all unsere Abenteuer und neue Entwicklungen informiert.